Paris Saint-Germain are ready to make a big move to sign Barcelonastriker Luis Suarez as they target a new strike partner for Neymar, according to reports in Spain. The Brazilian rather infamously fell out with Edinson Cavani last season, with the two players warring over set-piece duties, and the French giants are keen to avoid any more dramas next season by separating the pair. 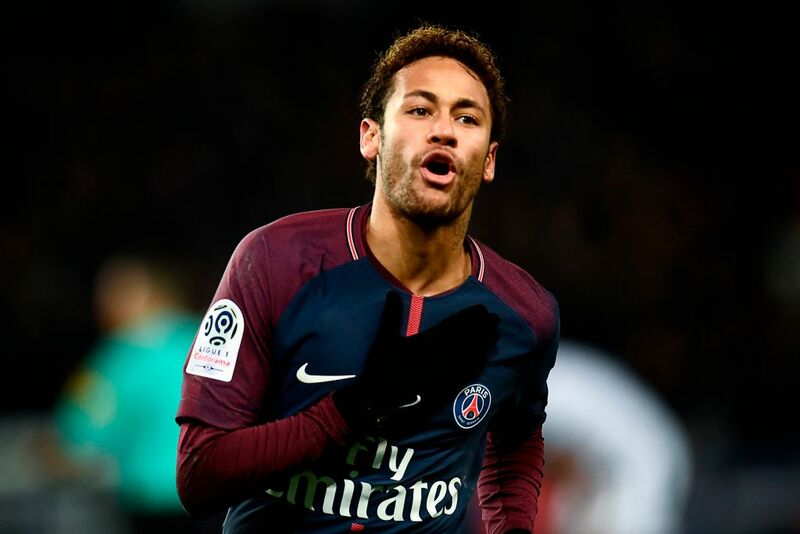 There had been suggestions that Real Madrid would try to bring Neymar to the Bernabeu, though now appear fixated on Kylian Mbappe, so it is Cavani who will make way. According to Spanish publication Sport, PSG will look to sell Cavani and bring in Suarez instead, having already gained Neymar's approval. The Brazilian - who is resigned to staying in France for another season - spent three prolific years alongside Suarez at Barcelona and the pair are quoted as having a 'good feeling' with each other. 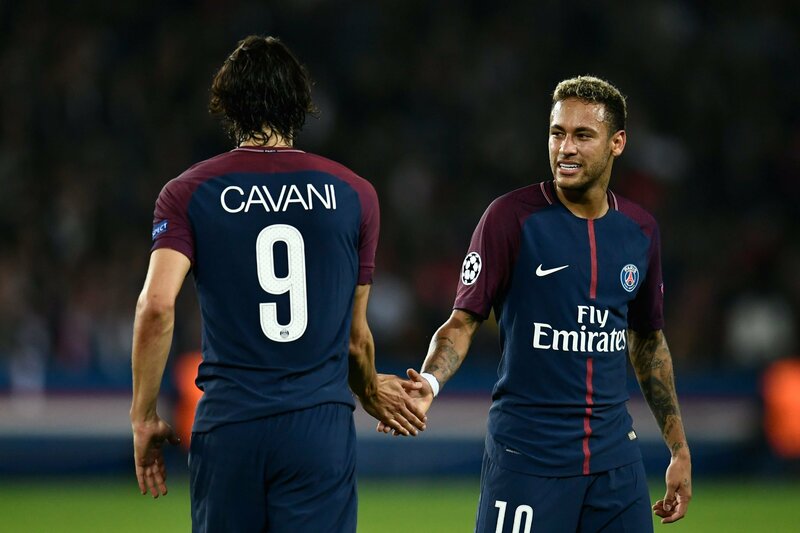 PSG are conscious of the fact that Cavani is 31-years-old and have been looking for a new, world-class No.9 and believe Suarez ticks all the boxes despite being the same age. 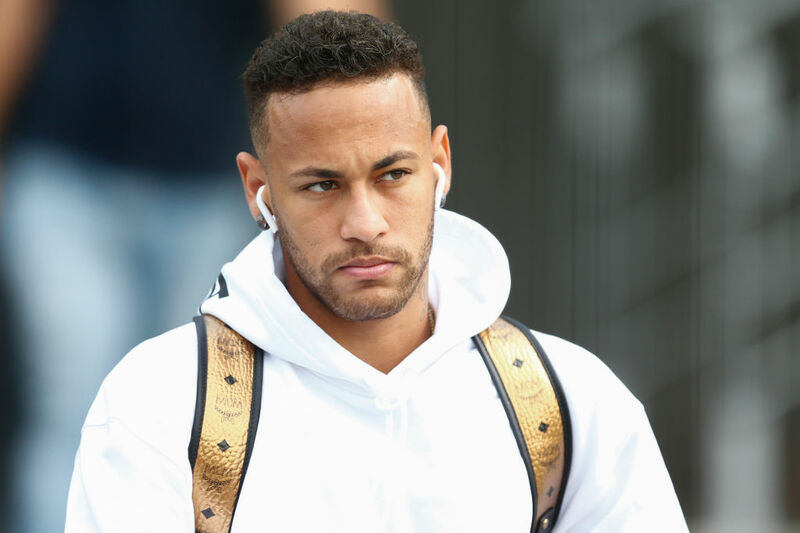 After exiting the World Cup in the quarter-finals and missing much of the second half of the season through injury, Neymar feels he needs a strong campaign to cement his status as a Ballon d'Or contender and thinks Suarez is the strike partner to help him achieve that. Cavani, meanwhile, is already garnering attention from old club Napoli, with new boss Carlo Ancelotti ready to greenlight a move to bring the Uruguayan back to Naples. Mbappe could also leave the club this summer, with Real Madrid having made the teenager their preferred choice to replace Cristiano Ronaldo should he join Juventus this summer.